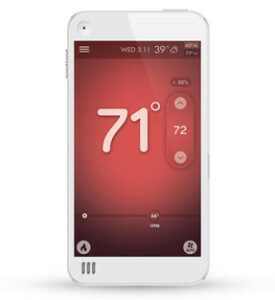 The Sensi thermostat puts you in control of your home temperature. With other thermostats, the program you’ve entered calls the shots – unless you’re there in your home to change it yourself. Avoid wasteful heating and cooling. Have to work late tonight? 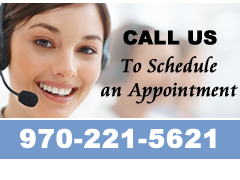 Tell your Sensi thermostat to maintain your “away” temperature for a few more hours. Coming home early? Tell it to get the house ready sooner. Forget to change the thermostat before leaving for vacation? No problem. Save up to 33% in energy costs. That’s hundreds of dollars every year. 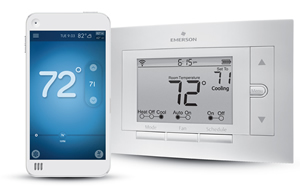 Contact us to learn more about a Sensi digital, wireless thermostat.